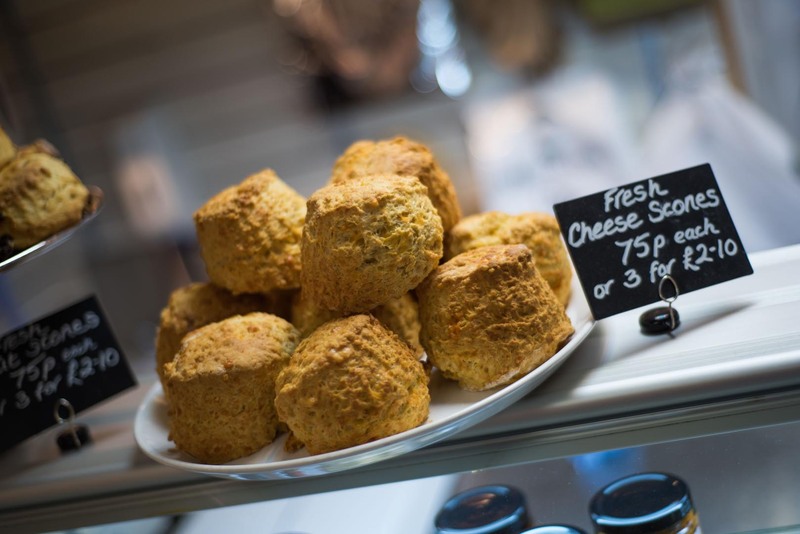 all freshly made in the Deli. bursting with gift ideas and accessories. 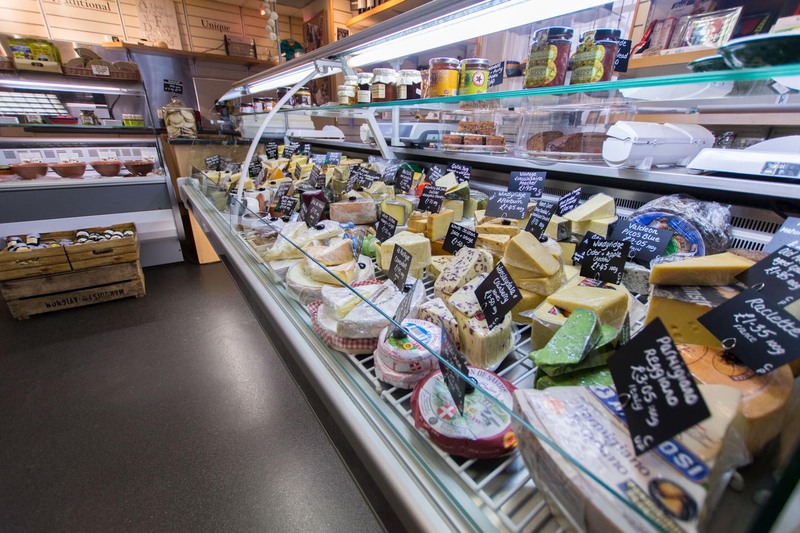 With a range of over 90 cheeses, our huge selection is sure to delight. 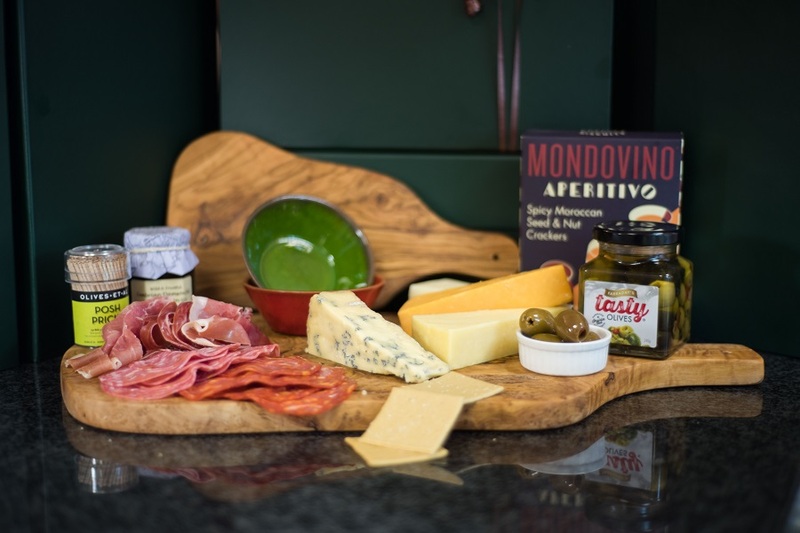 Individually prepared cheese gift hampers make the perfect gift for any occasion. 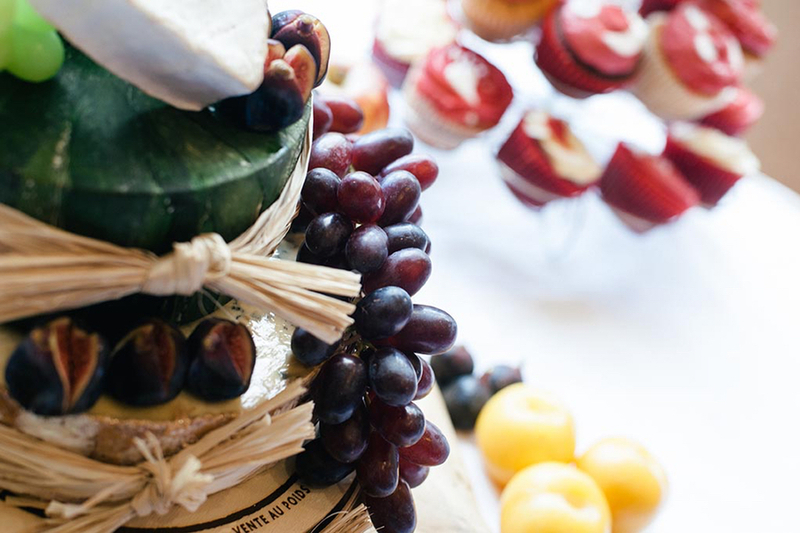 Special occasion cheese displays and cheese wedding cakes are our speciality. 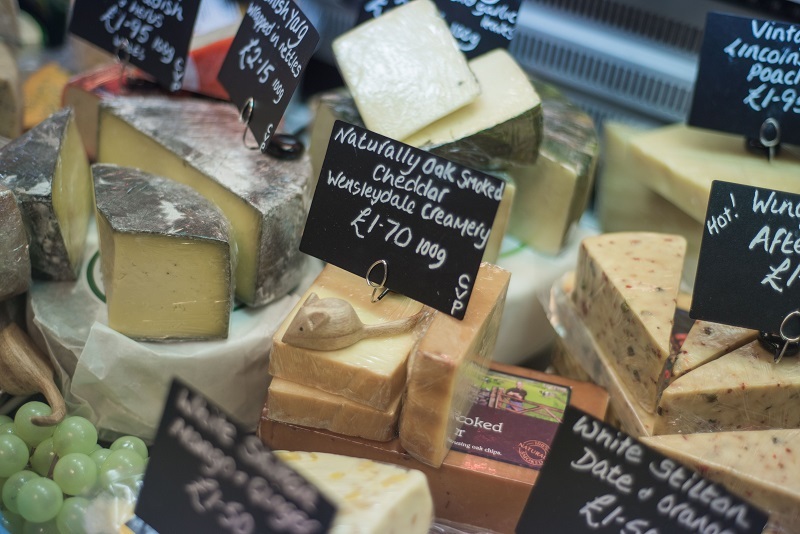 At The Cheese Deli, we believe that Cumbria has so many fantastic cheeses to choose from, that we specialise in stocking Cumbrian-made cheeses. 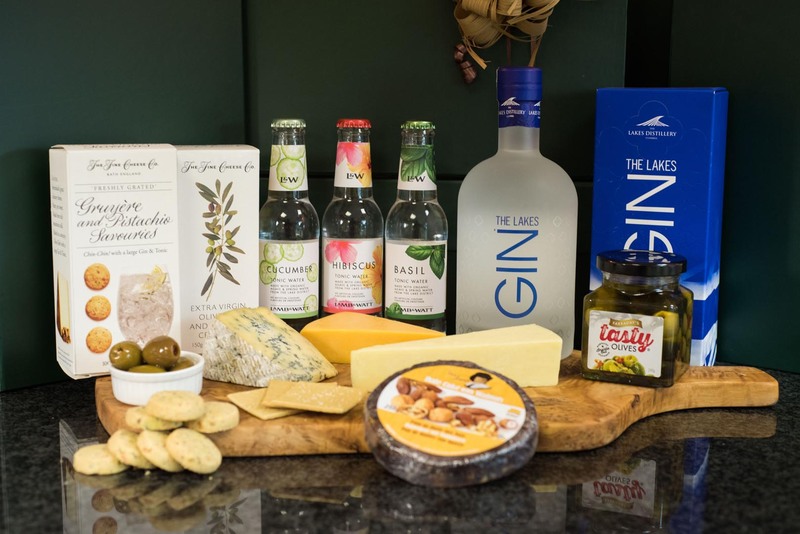 We have an extensive range from local cheese makers at Thornby Moor Farm in Wigton, award winning Appleby Creamery in The Eden Valley and The Lake District Cheese Company from Aspatria. Fantastic selection of cheese, it’s so hard to choose my favourite. 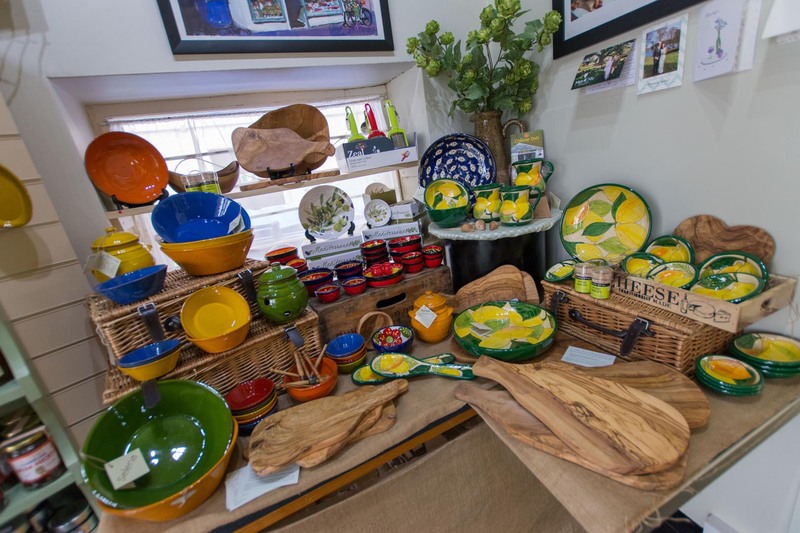 It’s the first place I visit when I venture up into the lakes, lots of unique products.